The next generation of superior high-quality digital guitar interfaces. 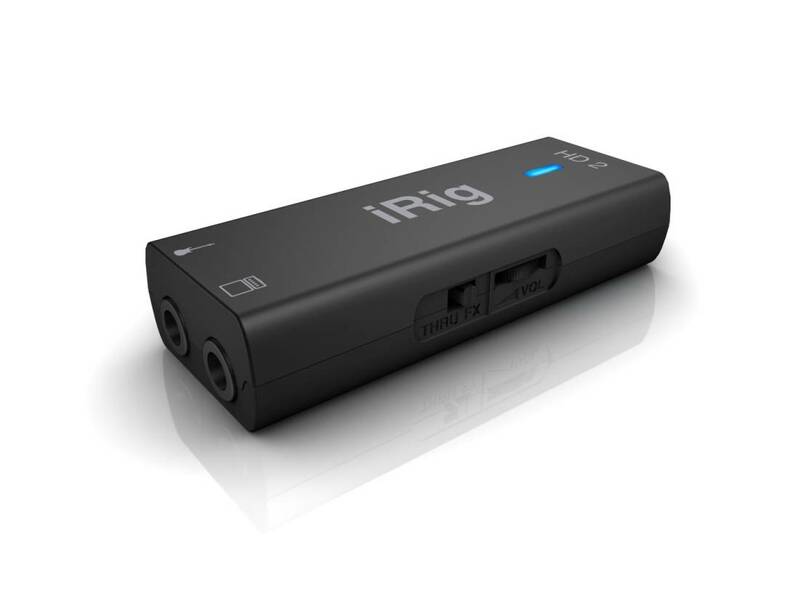 iRig HD 2 sports a new 1/4" output jack for seamless live performance integration. An added switch allows dual-mode operation: FX lets musicians process and send their signal to an external amplifier without an adaptor. THRU sends a clean signal, letting musicians use their mobile device as a tuner, recorder or other utility. 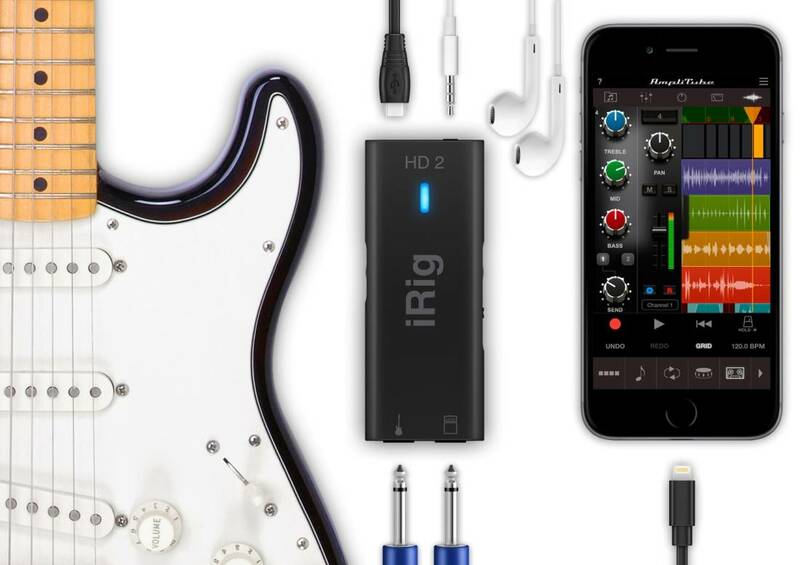 I have so much good to say about this product as it is awesome for recording guitar, crystal clear, simple and easy even with my first generation ipad mini. Latency is not an issue, get Ampkit by Agile Partners at the App store. Also get Tonebridge it is awesome and gives you endless tones, endless jamtracks and tabs as well. Both of these apps will send you and offer to unlock everything at a big discount pretty quick, cant remember exactly but its more then 50% off, wait until the deal comes! These work great for me and I had no need to look any further, lots out there to try. The bad part is I had nothing but head aches dealing with customer service only with regard to the Amplitube software; you get a bit of it with your purchase and can choose to buy much more. Over many months I was ripped off, the software they sell straight up does not work on my old ipad and you better save your receipt! Stay away from buying the stuff they sell, if you love the free stuff at Amplitube more then everything else go for it....but I see them as pure evil rip of artists and they wont be there if you have any problem with purchased software. I have recorded guitar since tape based 4 tracks and used tons of recording devices and software. This product works, the tones I get are awesome, latency is a non issue. 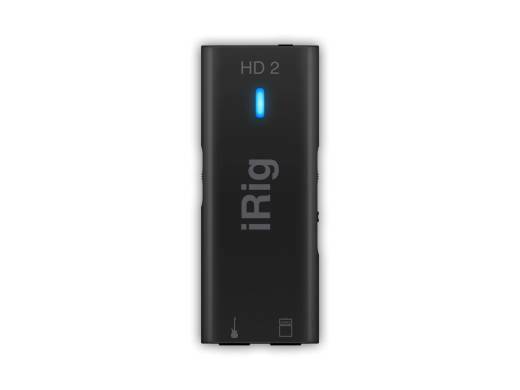 If you want simple and you want it for your ipad this is great, If you want a computer based recording interface this ain't it. Works well. It works better on PC than on a device. The AmpliTube 4 app for the Mac is outstanding once you figure it out. It?s relatively cheap. And it works well on my NEWER iPhone as well. But, any new multipedal you get takes some figuring out as well. I like it!